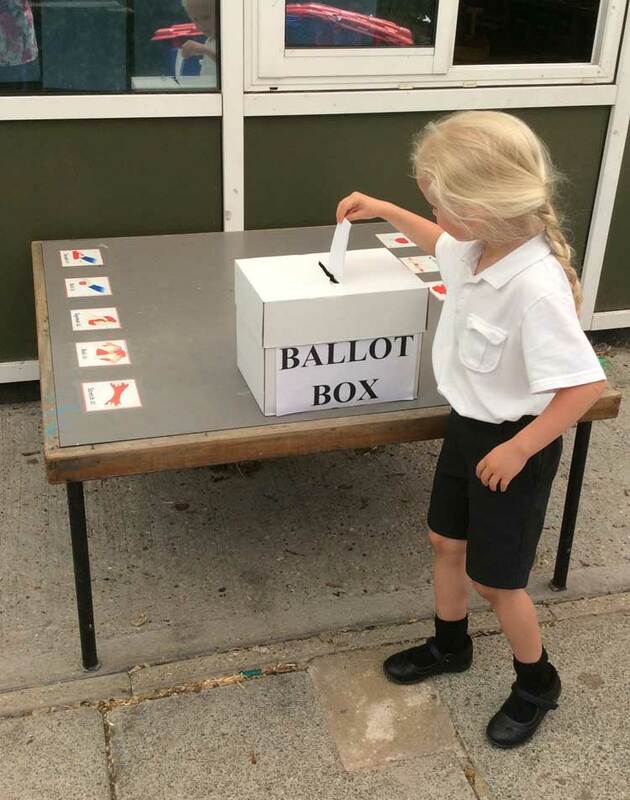 At Millhouse Primary School and Nursery, we promote the British Values. These ensure young people leave school prepared for life in modern Britain. Children, parents and staff have many opportunities for their voices to be heard here at Millhouse. 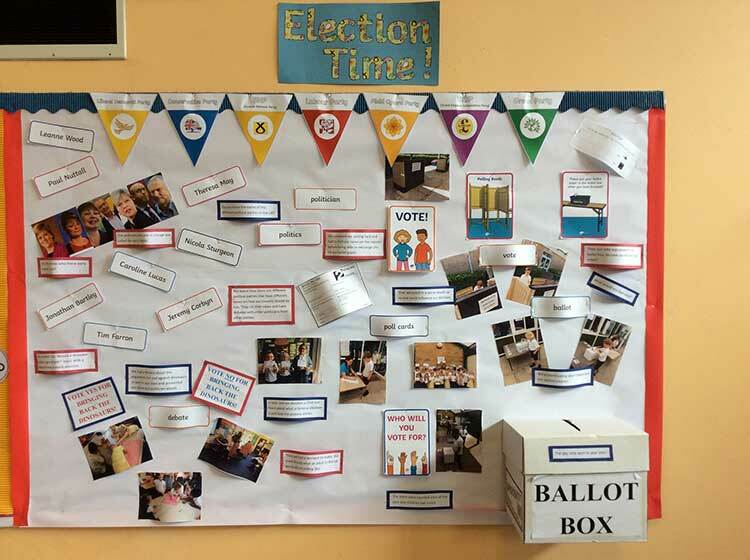 We have a school council where the councillors are elected through a democratic vote at the beginning of each school year. The importance of rules and laws, whether they be those that govern our school or our country, are referred to and reinforced often, such as in assemblies and when reflecting on behaviour choices. At the start of the school year, each class discusses our school rules. Alongside rules and laws, we promote freedom of choice and the right to respectfully express views and beliefs. Through the provision of a safe, supportive environment and education, we provide boundaries for our pupils to make choices safely. 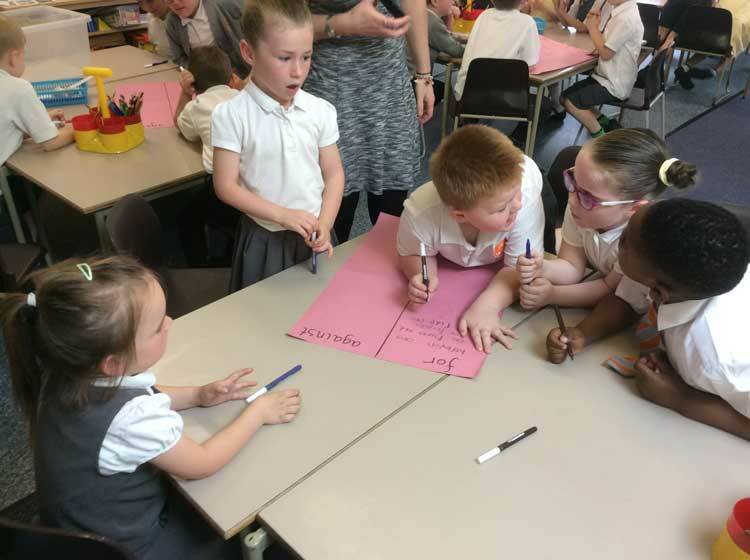 Our pupils know and understand that it is expected and imperative that respect is shown to everyone, whatever differences we may have, and to everything, whether it is a school resource, a religious belief or anything else. 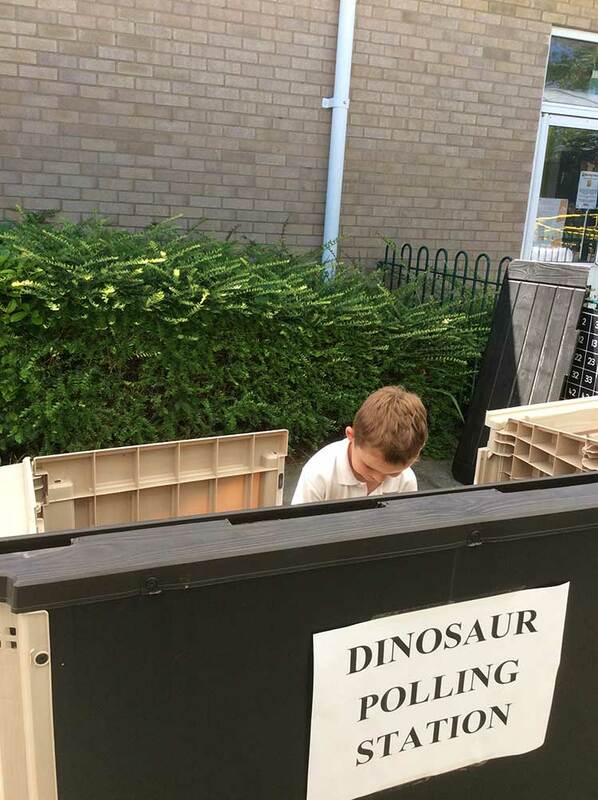 Children learn that their behaviour choices have an effect on their own rights and those of others. All members of the school community should treat each other with tolerance and respect. At Millhouse, we encourage children to understand, appreciate and celebrate their own and different cultural traditions from around the world. We promote tolerance of others with different beliefs and celebrate our similarities and differences equally. We encourage our school community to join us in promoting British Values and ensuring we are responsible citizens respecting the law, others and ourselves in modern Britain. Are we actively promoting the development of SMSC?